Out of the mouths of babes: “We have some of the freshest and cleanest water in the world and yet we’re buying bottled water. 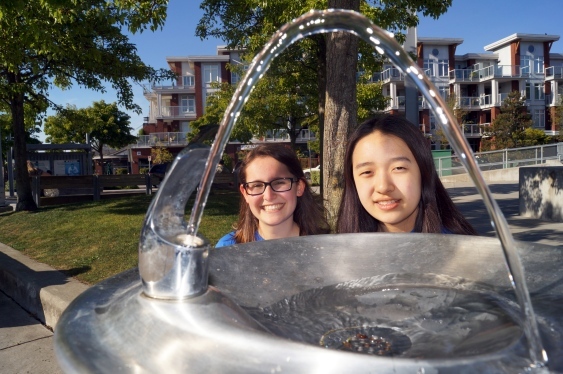 That defies the purpose of being next to a clean water supply,” notes Grade 11 student, Emma Lu. But as wise as her words are, finding somewhere to fill your reusable water bottle can be a challenge in Richmond. That’s why Lu and her group of local high school students are advocating for more access to fresh drinking water, both here in the city and around the world.